Lou Kerner, the co-founder of Crypto Mondays brought in top talents in the blockchain, eventually building successful communities across the world with more than 2500 active members. Crypto Mondays played a very important role as a stepping stone to the Paris Blockchain Week. The organizers have to say that once the interest of the general public is studied first hand when considering the public appetite, more of such events would be organized. There are several smaller interest groups who are mushrooming across the world, and they are organizing blockchain dinners in order to get the like-minded and influential figures to debate on the blockchain technology. The impact of such dinners might reach across the globe. Zug is the progressive cryptocurrency valley located in Switzerland. Despite, there has been no notable spread of the culture from one country in Europe to another. 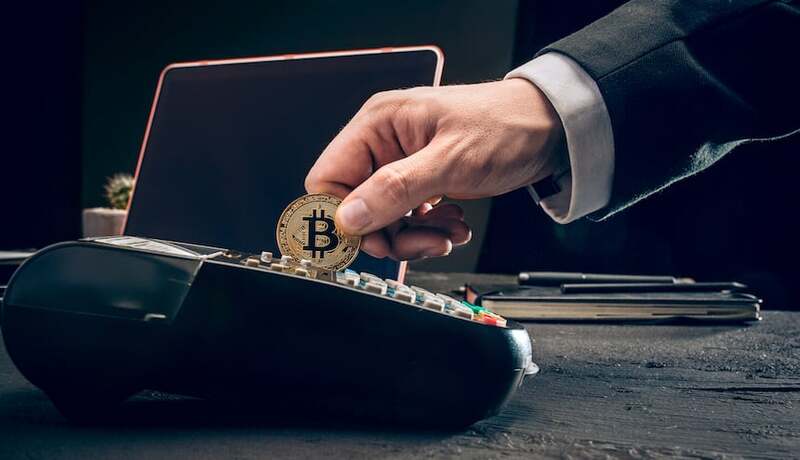 Despite being a progressive cryptocurrency valley, they have continued to be neutral in terms of dealing with the views of the rest of the world concerning cryptocurrency. Japan and South Korea have been thinking forward in terms of pushing blockchain and cryptocurrency adoption ahead. Individual states in the United States are working towards adoption of cryptocurrencies. When there has been no Federal agenda concerning adoption, individual states are framing their own terms in adopting the cryptocurrency. Countries like South Africa, Kenya, Nigeria, and several other players are working to make it big in the blockchain technological area. Australia has already set fair sets of rules and framework concerning applicable regulations. While each nation and continent has got an established impression of how they will be dealing with cryptocurrencies, Europe has not set a mark. Most of them will be looking at notable countries like UK, Germany, and France concerning how they are coming up with their ideologies about cryptocurrencies. 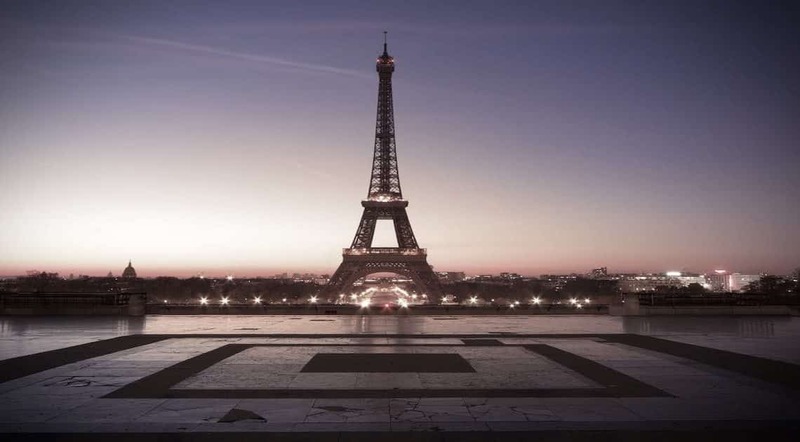 April 16, 2019, will stage the Paris Blockchain Summit, thus testing the European Perception about the blockchain technology. It is seen that related conferences are frequently happening, but this is set to be a big one for Paris and France. If the general public is going to express the same interest and enthusiasm like the rest who are trying to grow and expand the cryptocurrency ecosystem within the city or nation, then the reach of the technology is said to be progressive.